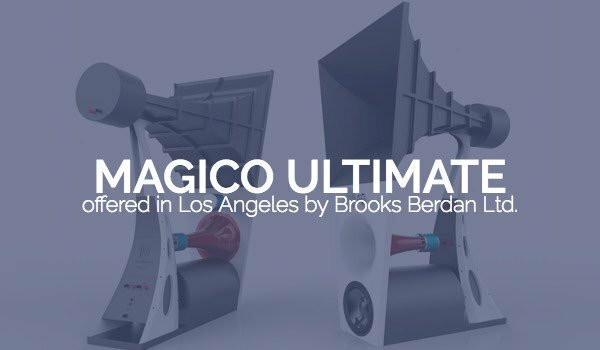 Magico Ultimate – Brooks Berdan Ltd. 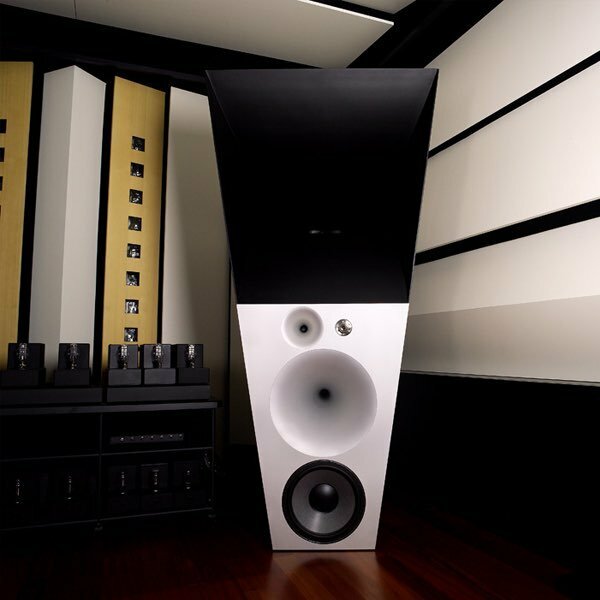 Schedule a time to listen to Magico Ultimate loudspeakers in our Los Angeles area showroom. 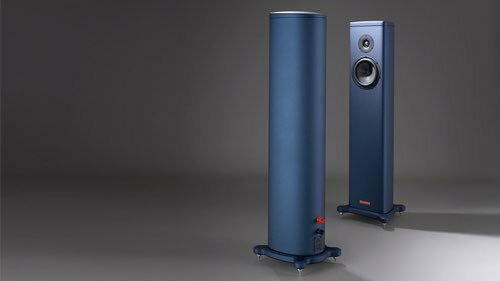 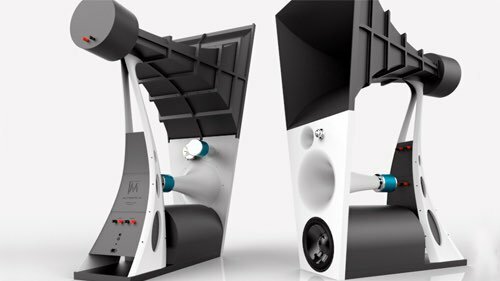 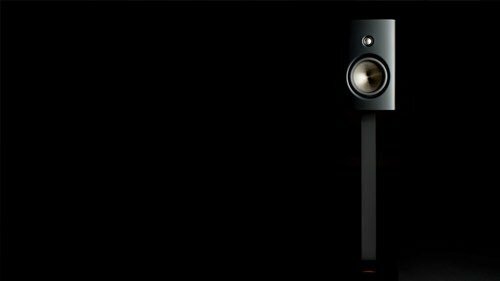 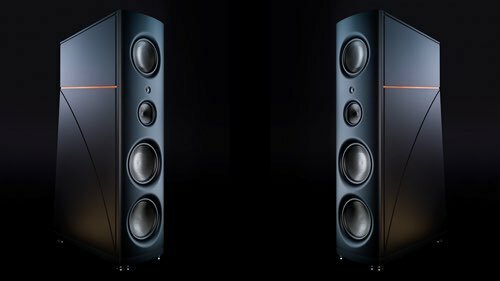 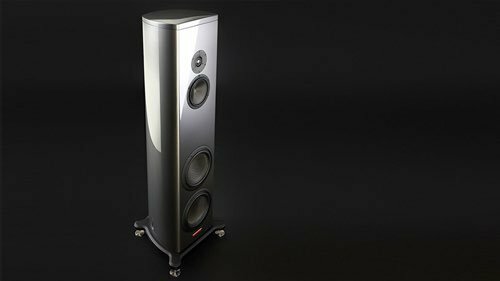 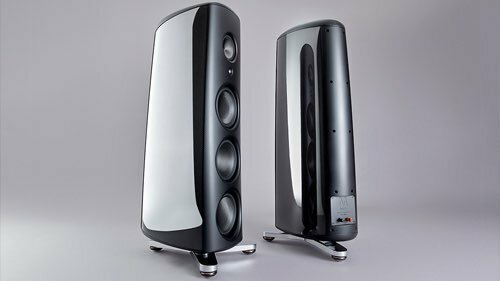 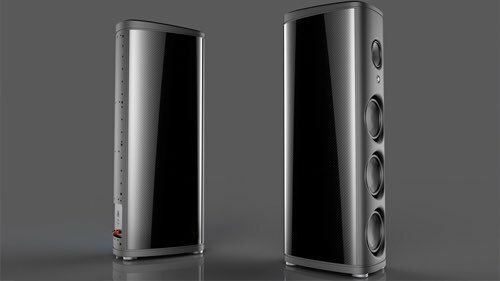 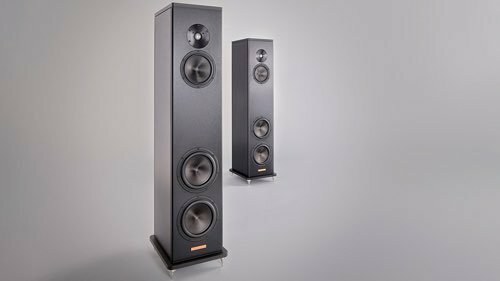 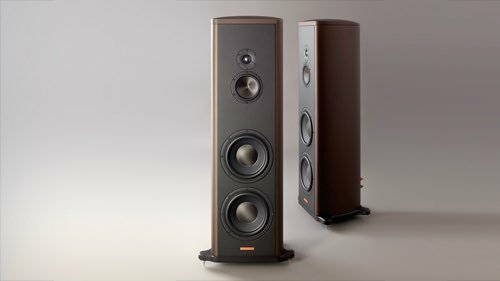 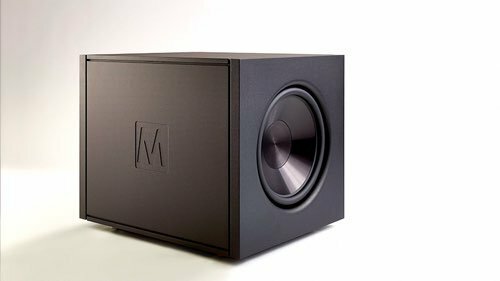 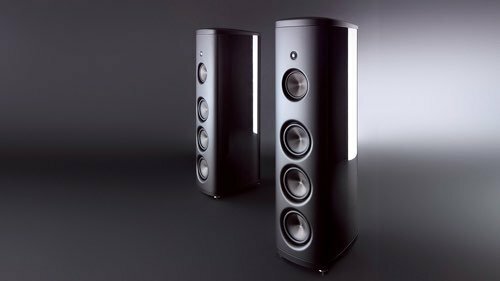 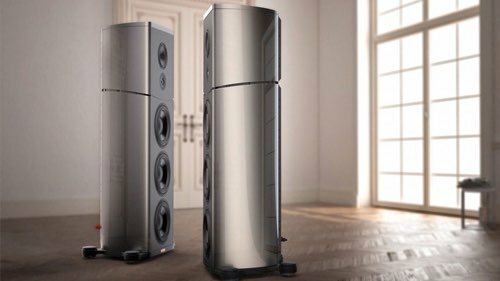 Perhaps the most ambitious loudspeakers system ever built, the Ultimate is an all-aluminum, active, five-way horn-loaded system.